Every image unseen. Until now. Jeffrey Schad is a professional photographer who takes beautifully quiet and uncluttered pictures. He also builds rad bikes (see here and here). 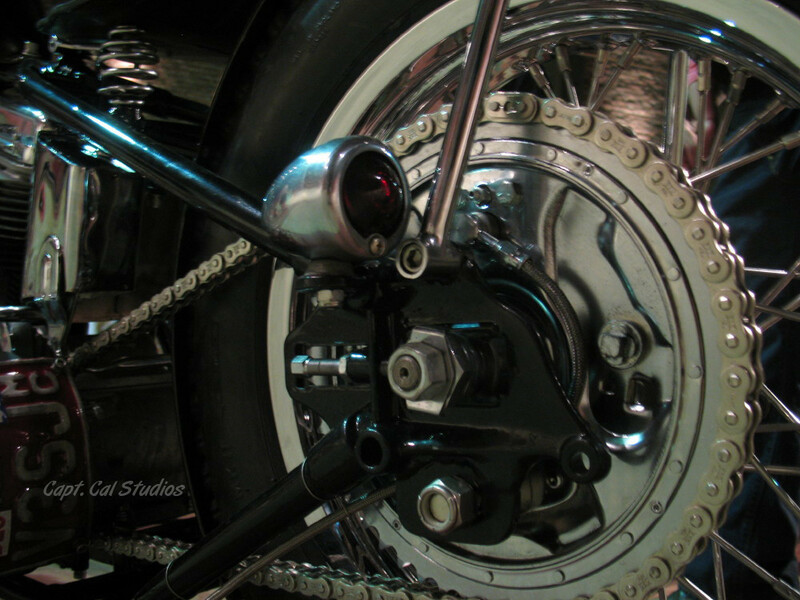 Super-custom, hand-built bikes where outcomes are more dependent upon a trued lathe than the efficiency with which some sophisticated CAD program is able to change the originally defined direction of polyline vertices. I know the bikes are amazing, not because they've been featured in an Olivier Mosset exhibit, but because I'm not into customs, and I'm genuinely into these (note: to definitively assess an individual's degree of radness, instruct individual with unknown rad quotient to build a chopper for someone who isn't typically moved by choppers. If what you've built makes that person cry, you're rad, off-the-chains rad).